Fully soluble (instant) protein supplement derived from a combination of easily digestible lactalbumin whey (WPC 80) and soy protein isolate (SPI 90) with the addition of essential vitamins for sports. 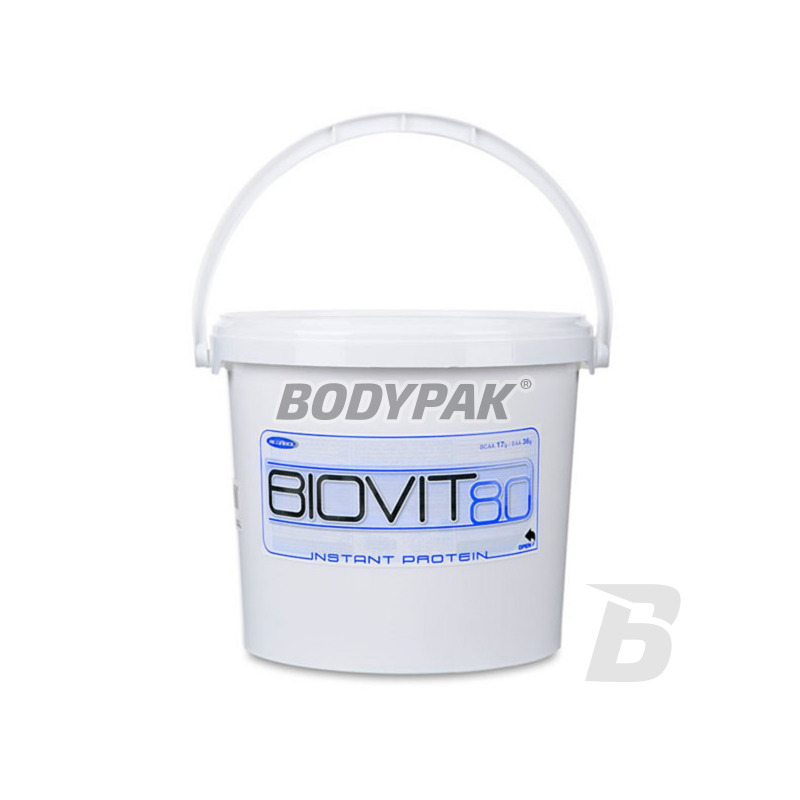 Megabol Biovit 80 is fully soluble (instant) protein supplement derived from a combination of easily digestible lactalbumin whey (WPC 80) and soy protein isolate (SPI 90) with the addition of essential vitamins for sports. 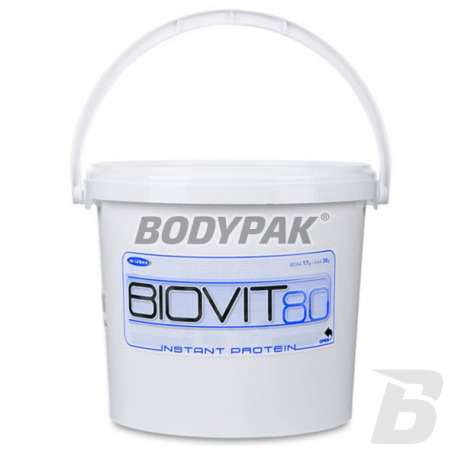 Consuming Biovita 80 will provide your body with the right set of amino acids with an excellent profile (17g BCAA EAA and 36 g per 100g of protein). Megabol Biovit 80 assists in increasing lean muscle mass. Easily absorbable form of instant allows the preparation of the product, even without a shaker, and the best raw materials with a high proportion of WPC, make Biovita 80 similar tastes better than supplements.